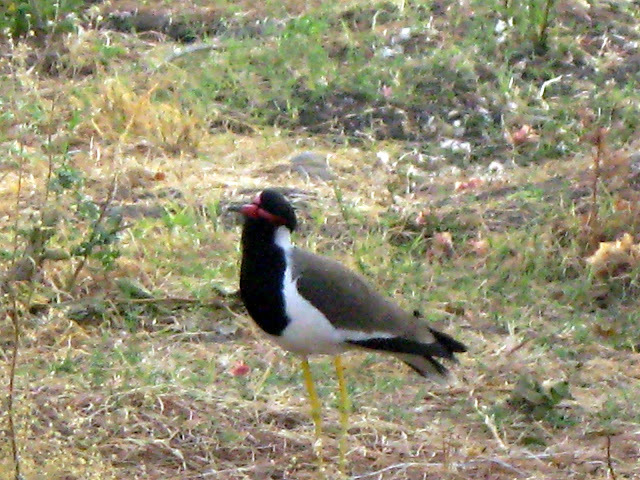 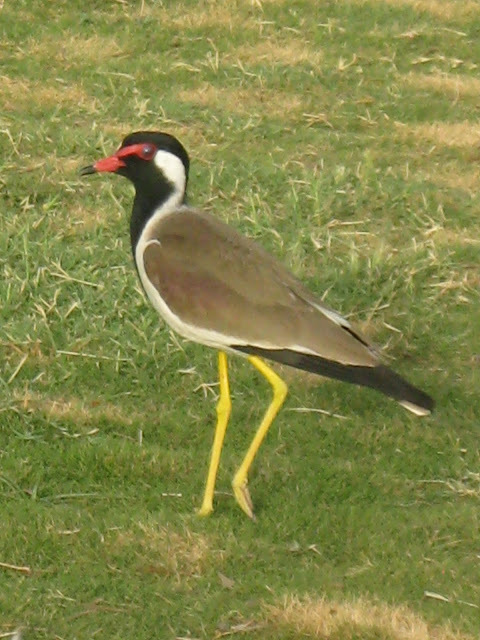 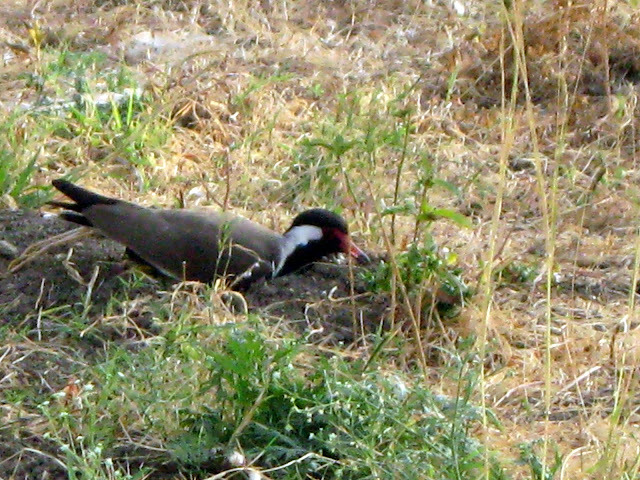 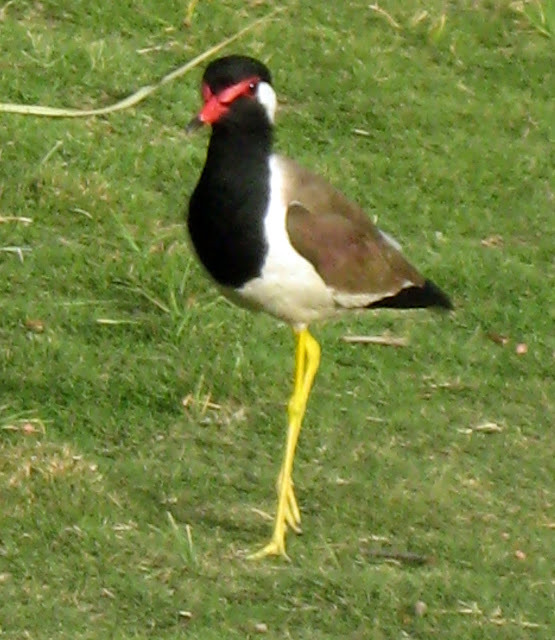 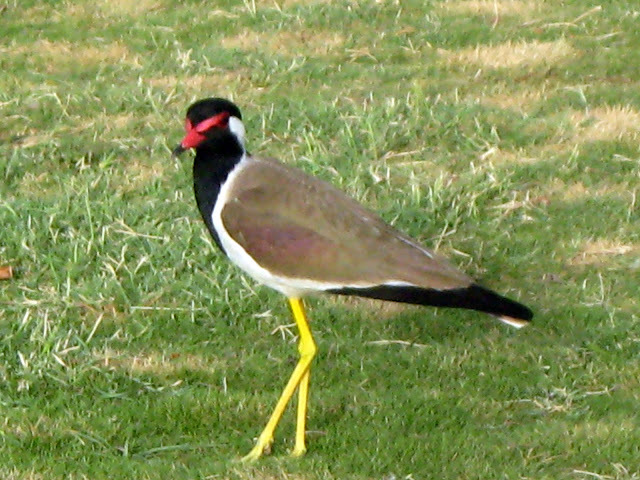 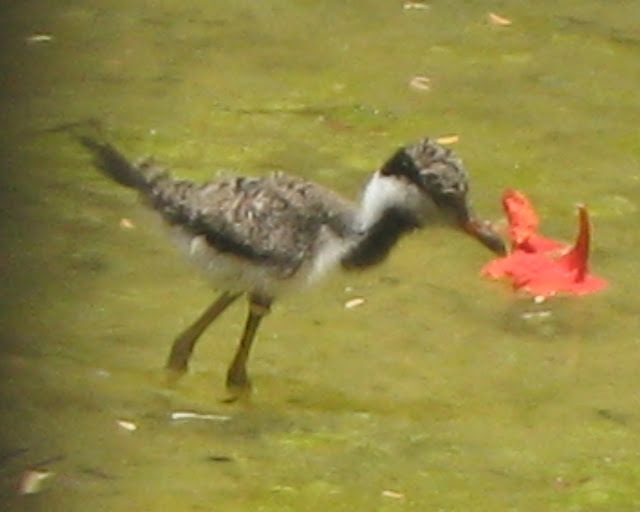 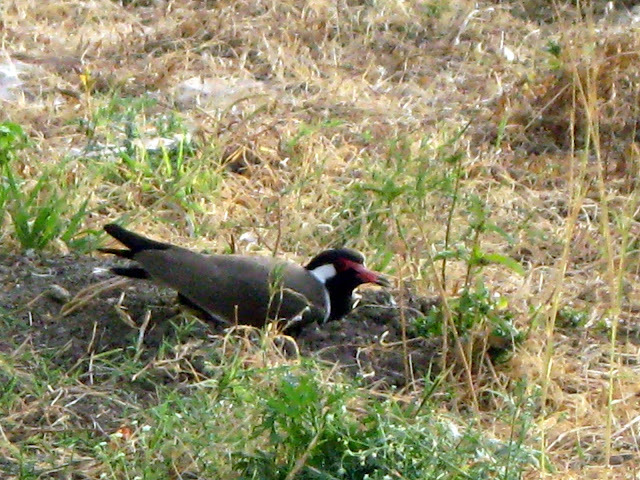 We have seen Red Wattled Lapwings in Mumbai, but got a really close look at them while at Mount Abu and Udaipur. 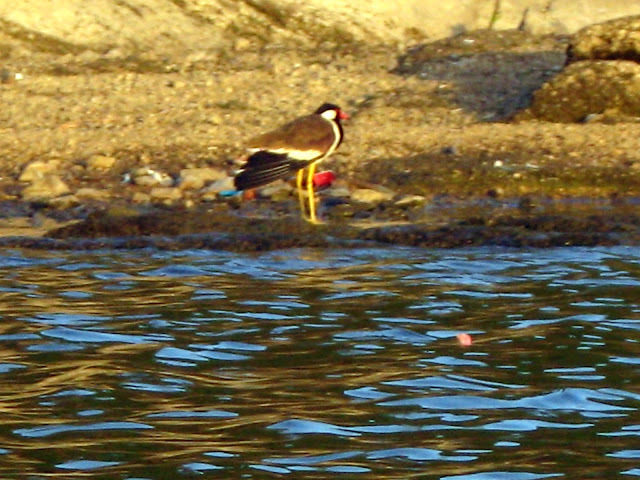 Though it was summer, there was plenty of water, and these birds were prominently visible near every water body we visited. 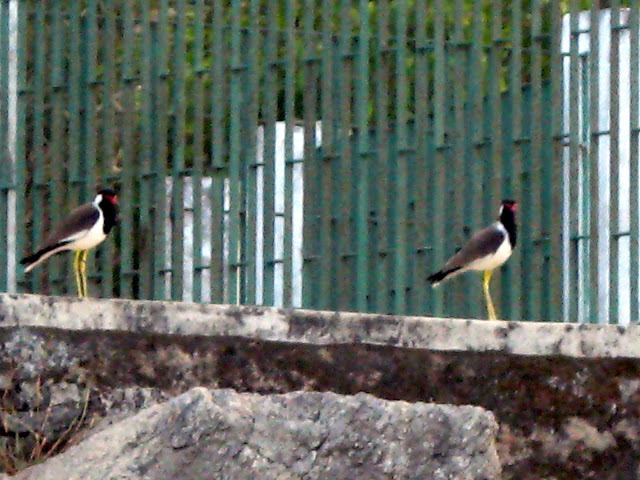 And then at Udaipur, they were everywhere! 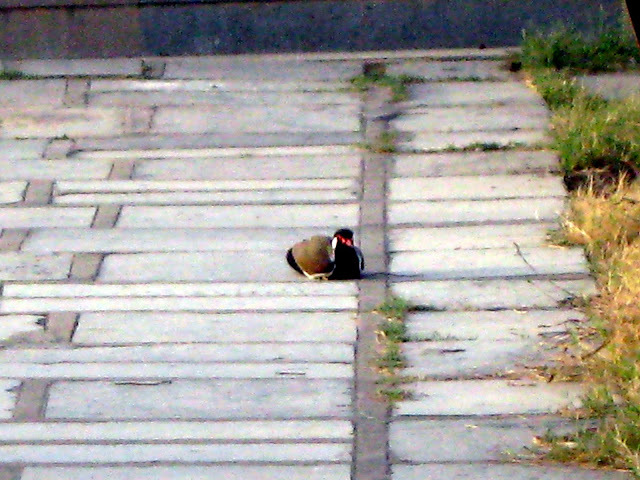 We even saw one bird sit down in the middle of the path! 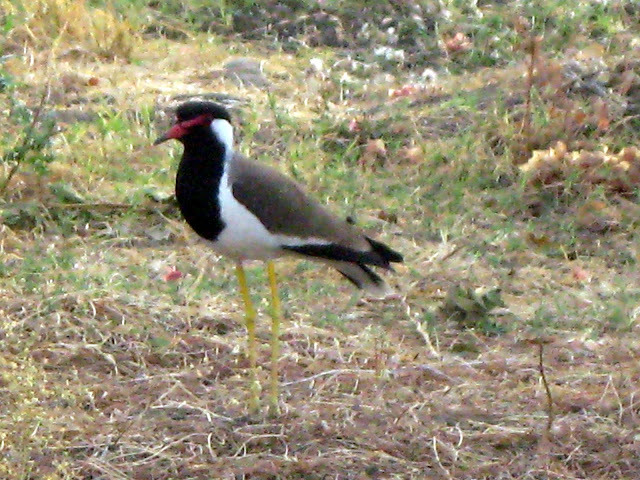 In the same garden, some of the lapwings seemed unafraid of us, and allowed us to come close, giving me some wonderful photos! 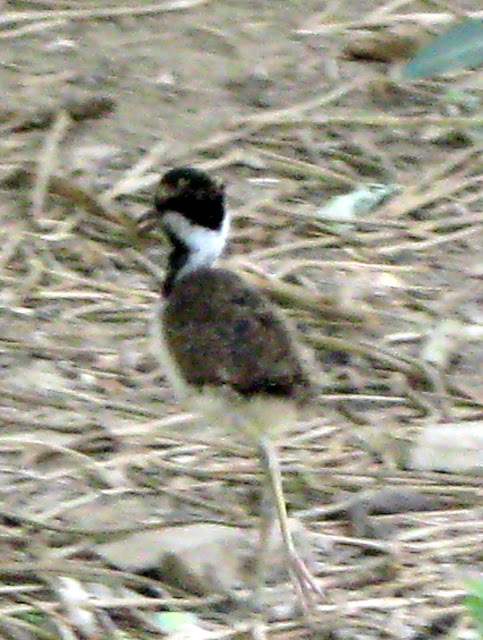 After all those male and female lapwings, it was time for the young ones! 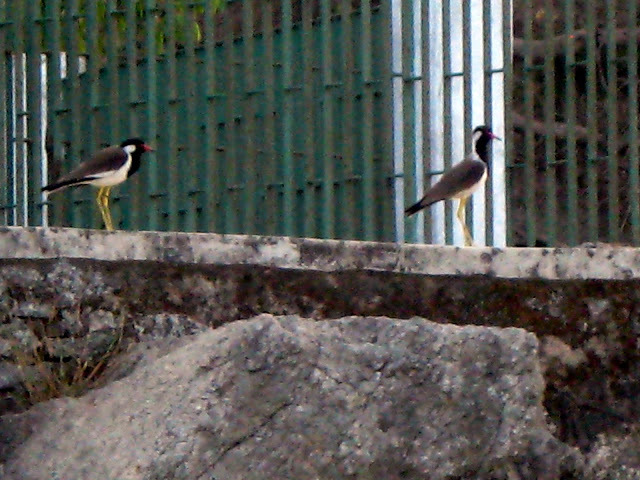 We saw these chicks at the Udaipur zoo. 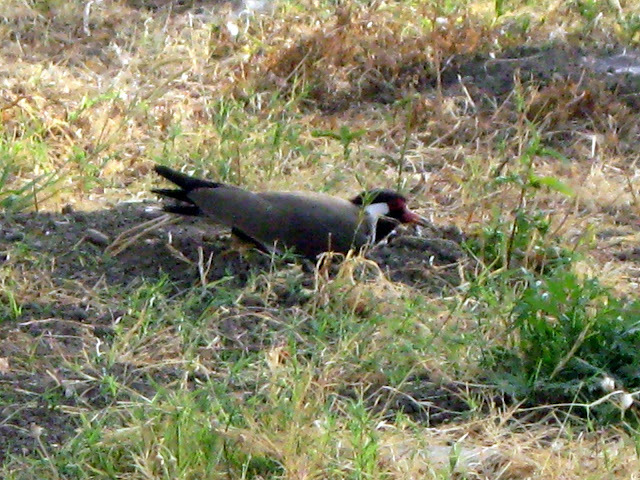 No, they weren't in the enclosures, but were walking around freely, which only made the experience more memorable! 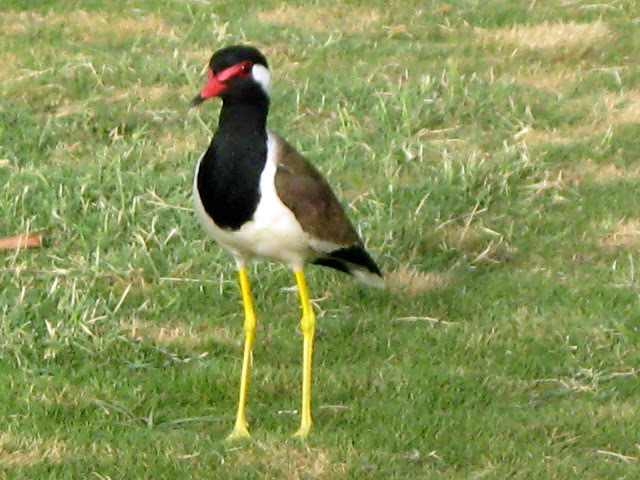 More Posts on Birds of Rajasthan..